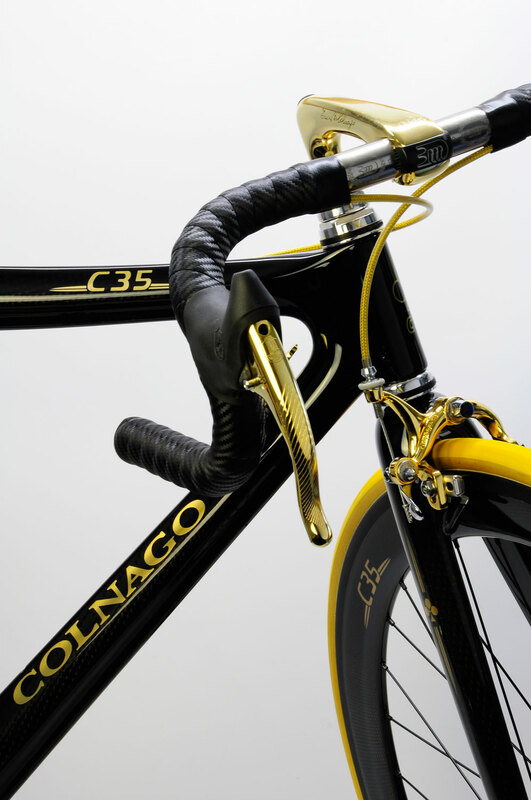 In 1989 Ernesto Colnago celebrate his 35th anniversary as a framebuilder with the first frame monocoque in carbon in collaboration with Ferrari. 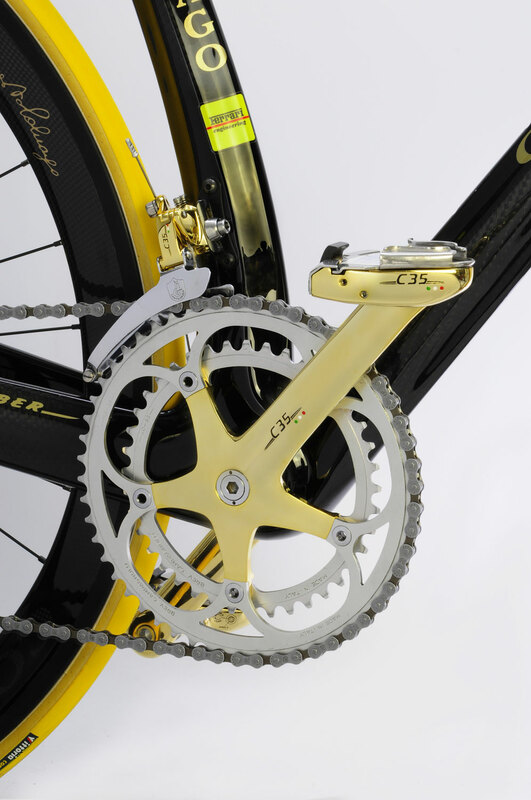 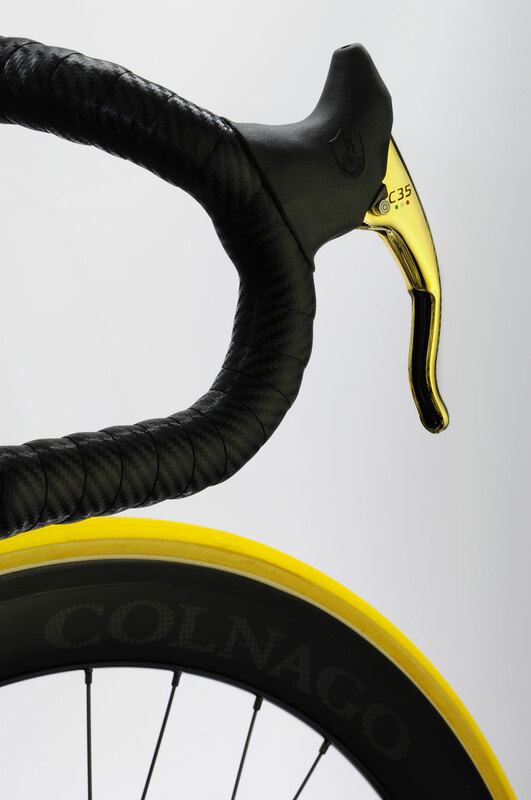 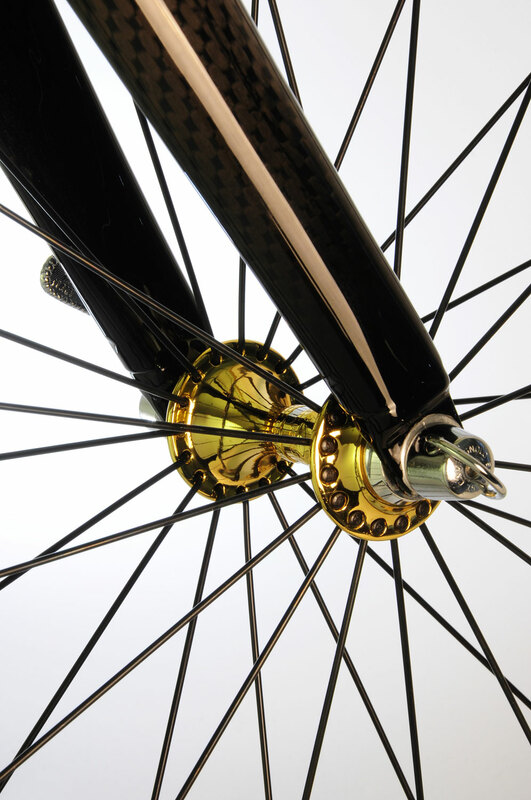 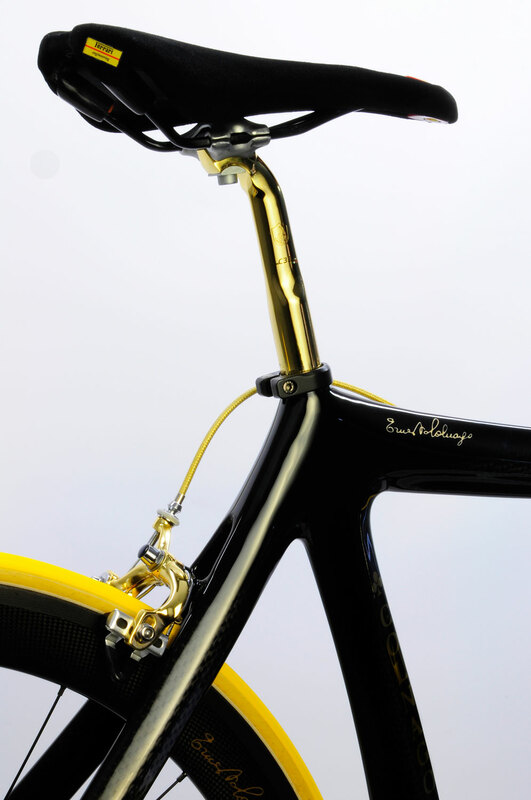 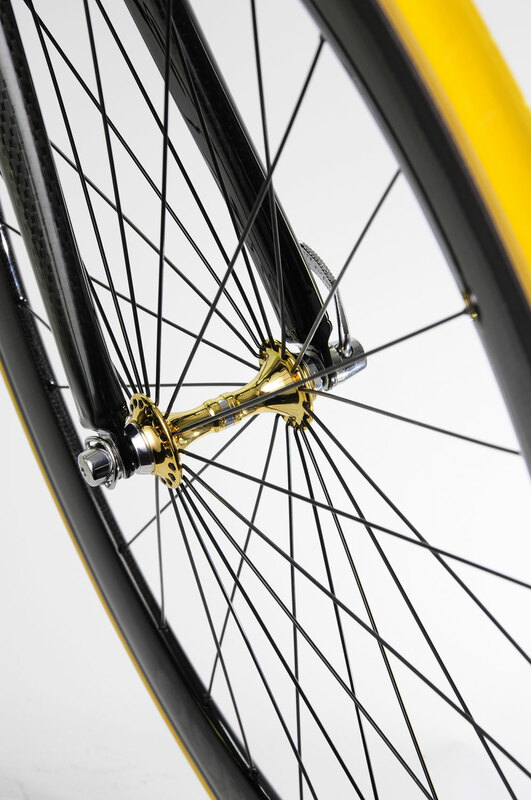 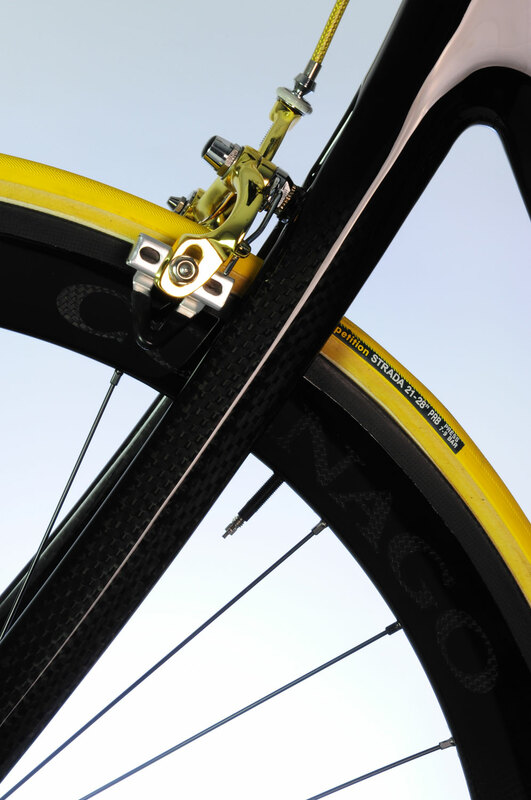 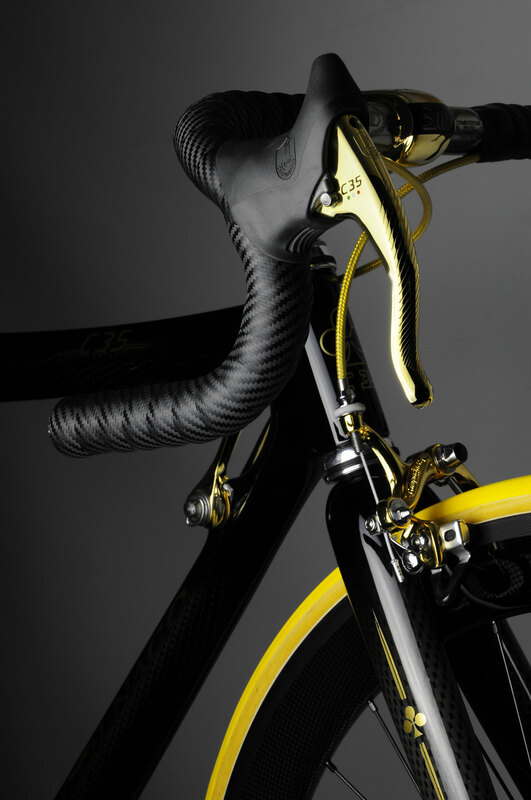 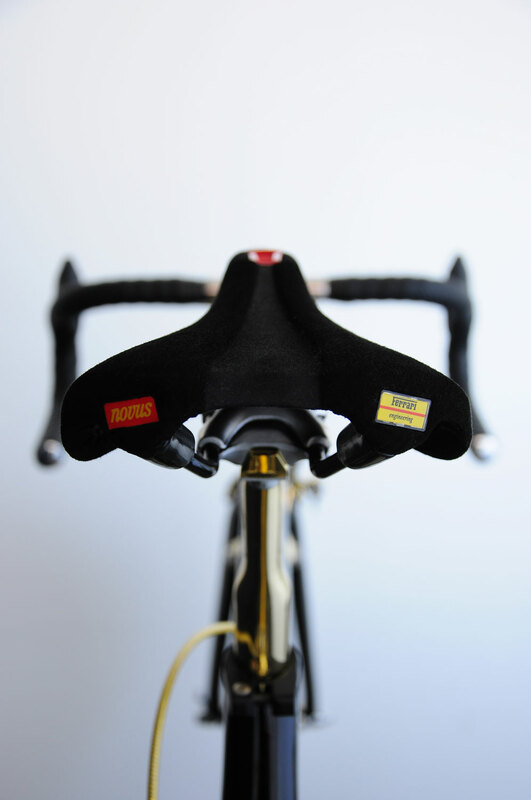 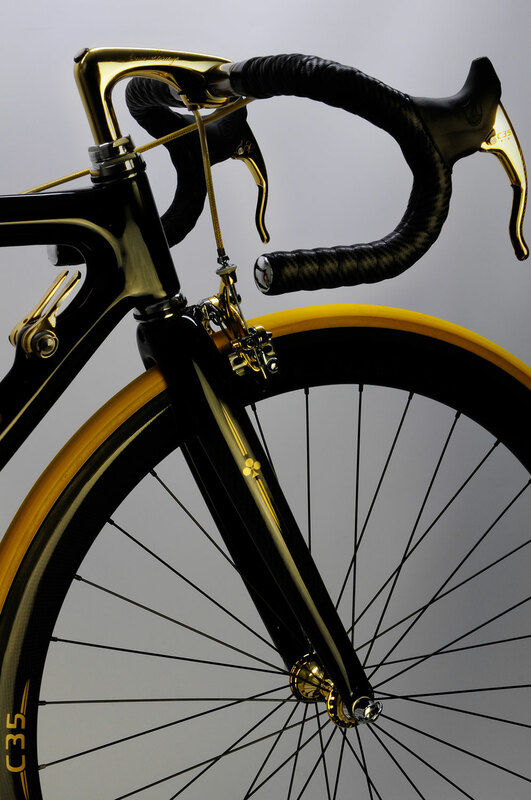 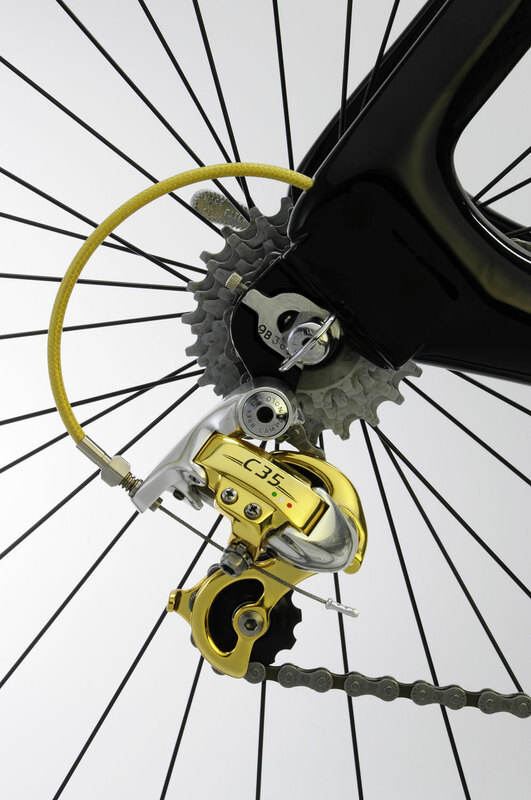 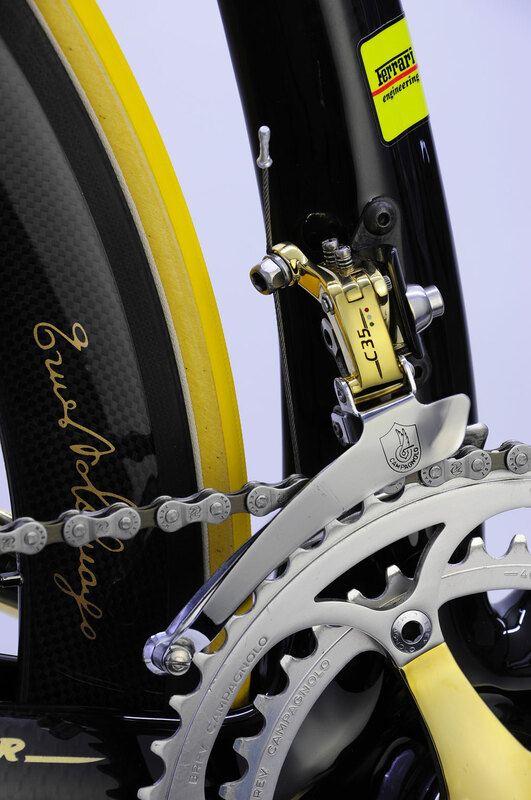 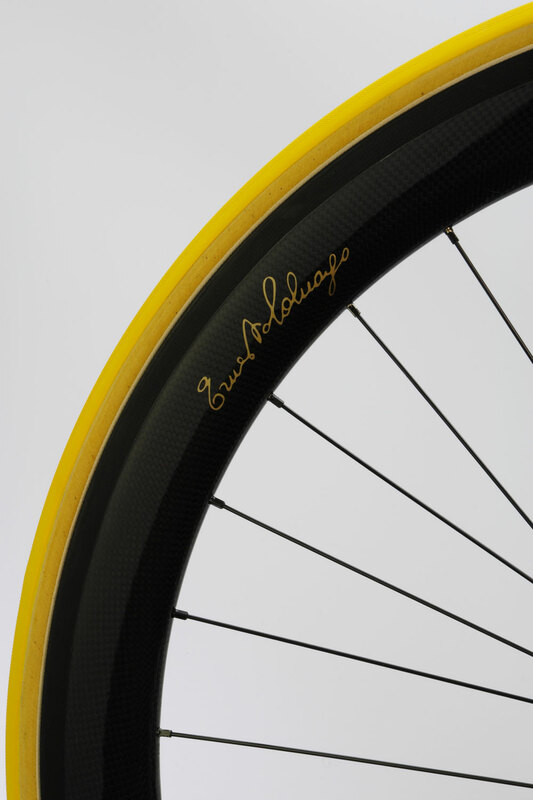 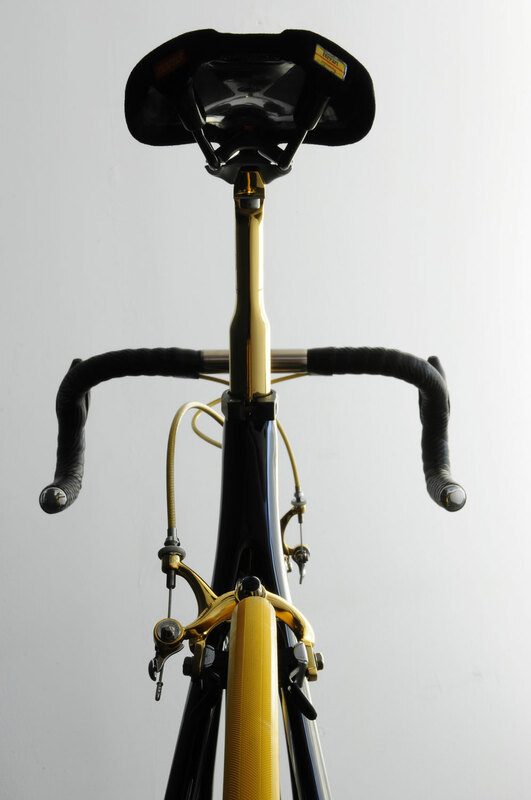 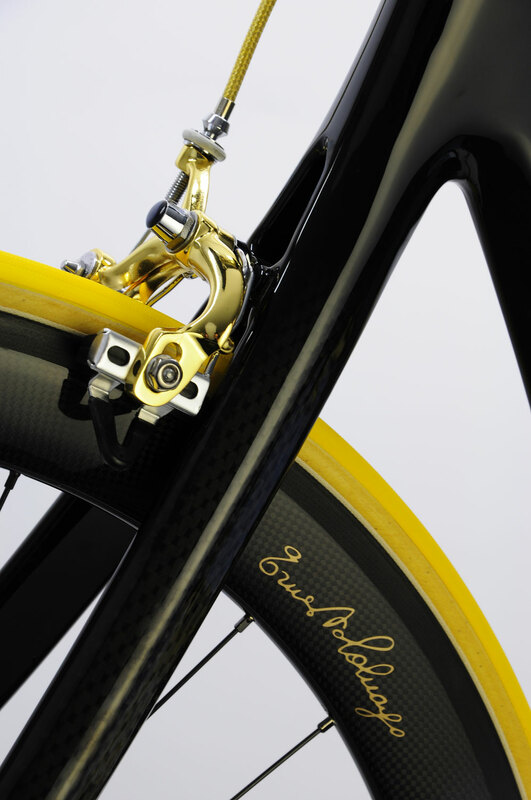 Mounted with the very famous Campagnolo C Record upgraded with gold and custom engraved details. 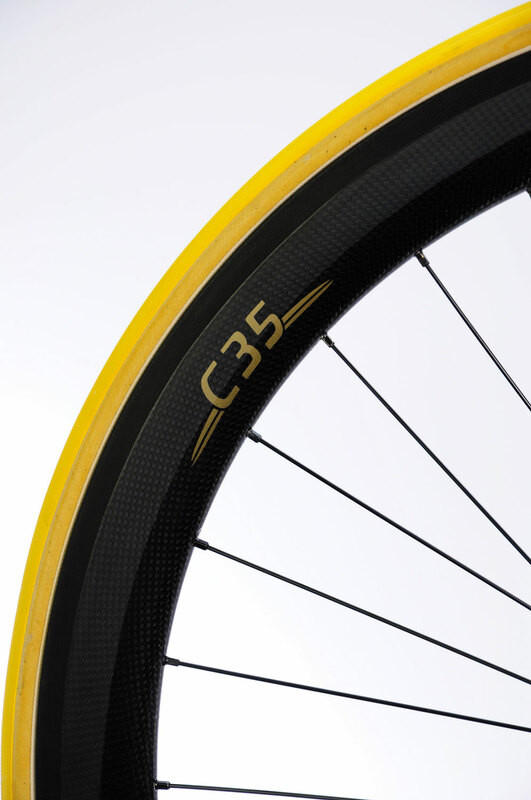 Size 52x52. 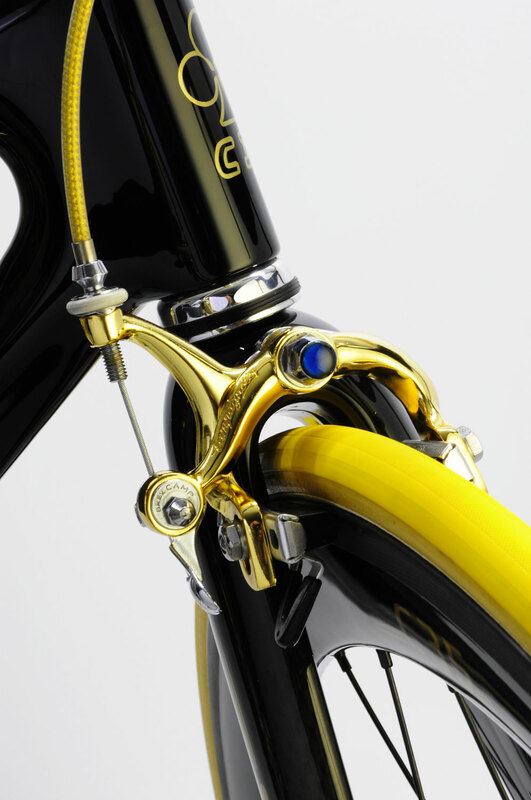 Very rare, only one in the world with this custom details Sold.